This is the summary of consumer reviews for Darice 80-Piece Deluxe Art Set. 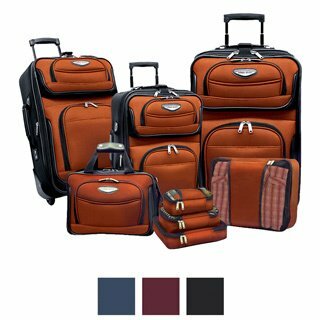 The BoolPool rating for this product is Very Good, with 4.20 stars, and the price range is $17.49-$29.90. Darice 80-Piece Deluxe Art Set provides a variety of art supplies for drawing and painting. This is great art kit for a beginner/budding artist or student. 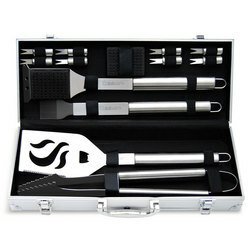 The kit comes in a compact and light weight, yet sturdy wooden box with a snap-shut handle. This makes it easy to carry around and eliminates worrying about the box opening up accidentally or items falling out time and again. This kit includes water colors, oil pastels, color pencils, wax crayons, glue stick, eraser, ruler, scissors, sharpener, paint brush etc. 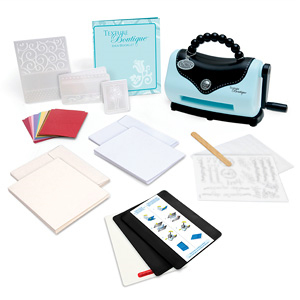 However, users find the kit to be of poor quality as most of the materials are either dried out or does not work well on paper. Some users also mention that the quality of colors is not at par. Also, some users are not happy with the sheet of paper glued on top of the box as it ruins the looks and sometimes leave the paper stuck on the box itself. This set is useful for students or beginners but definitely not for artists. 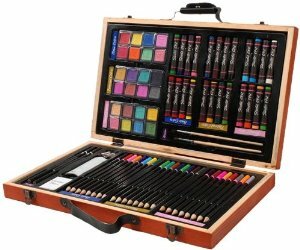 Overall, the Darice80-Piece Deluxe Art Set offers a wide variety of accessories, colors and media to students or beginners. It is considered to be a decent art set for the price and makes a good gift for kids who love arts and crafts. It's a great wooden box and looks like a quality product. Quite a variety included and a nice wooden box. My plan was to put a really nice initial on this box, but because they put this sheet on the top of the box, it really ruins the appearance of it. You can find everything in this box. No matter how careful you pull of this sheet, you'll leave paper stuck to the nice wooden box. I do like the wooden box that holds the other items. Nothing was broken in box either. I'm very dissapointed in the quality of everything from the box to the paints. The brushes and paints came exactly as described but on the outside of the box there was a piece of paper glued onto the top of the wood crate. She was very happy with the box also. Paints aren't dried out, and even the case is nice quality!. It's a very nice case that everything comes in. Like the others mentioned, good quality, nice case, plenty of items in it. This's a really nice little case everything just at your finger tips.I was very pleased with this item had just retied take my sketch pad and case head outdoors. The contents were nice and the case was perfect. For the money it really has a nice variety of art supplies housed in a attractive case. This's a nice color set. The case itself is sturdy, and the pencils and paints are nice, but I wasn't too pleased with the oil pastels. The case is also handy. and is great to have the case and everything included. 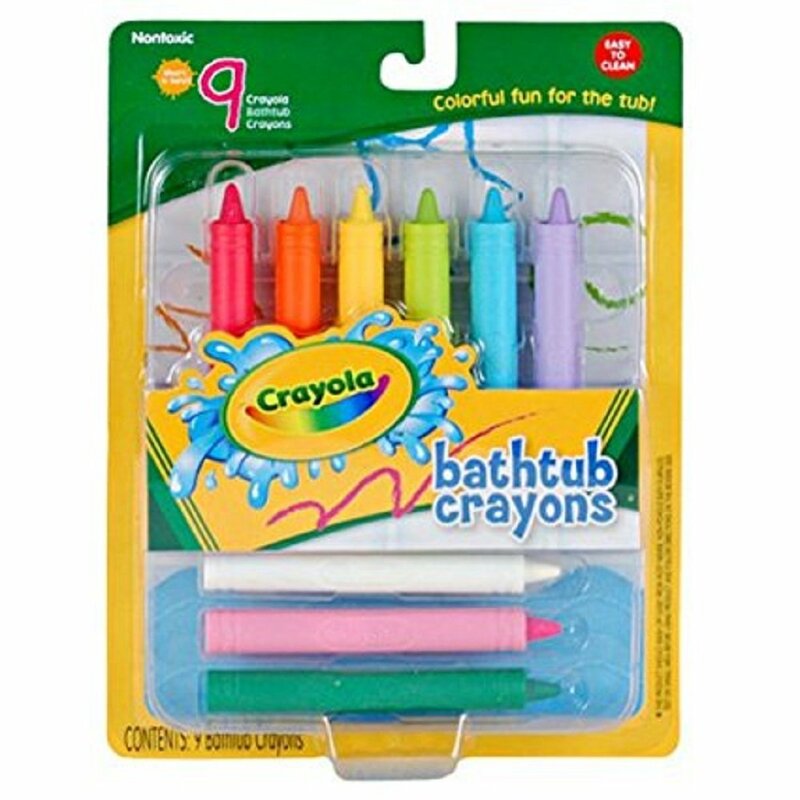 This art supplies includes water color cakes, oil pastels, color pencils, pencils, paintbrushes and other related accessories. There are colored pencils, pastels, watercolors, pastel pencils, and more. You'd do so much better to buy separate, decent sets of oil pastels, watercolors, colored pencils, and drawing pencils. Again, Crayola makes decent oil pastels and colored pencils. It holds the crayons and color pencil nicely. Cheap product inside the pencils and crayons. The colored pencils don't even compare in quality to Crayola colored pencils, which aren't the best quality from an artist's standpoint. It's watercolors, colored pencils and some sort of crayon looking thingies! Most of the materials are dried out or don't take well to paper, such as the colored pencils, water colors, and crayons. Great gift for young artists. My budding artist really loved the wooden box as well. Seems like a great gift for a budding artist. I received this set as a well meaning gift from someone who knew I was an artist thinking it'd be the perfect gift for me. While the quality is definitely far below the quality I use and would buy for myself it isn't all that horrible either. 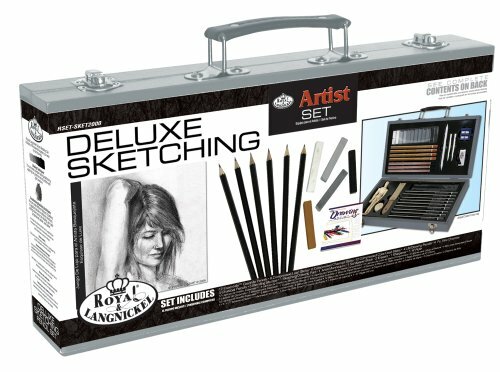 These supplies are student rather than professional quality, but do well for quick sketches and comps, and this or a similar set would be a great gift for a beginning artist of any age, or for an experienced artist to use in the field. Wonderful gift for the holidays. Definitely a great piece for a beginner artist!. Sturdy wooden case containing all the tools needed for a young artist. The good thing is that it's a variety of colors and media so she can choose between watercolors, pencils and crayons, etc. Its nice for a child, but certainly not a gift for an actual artist.